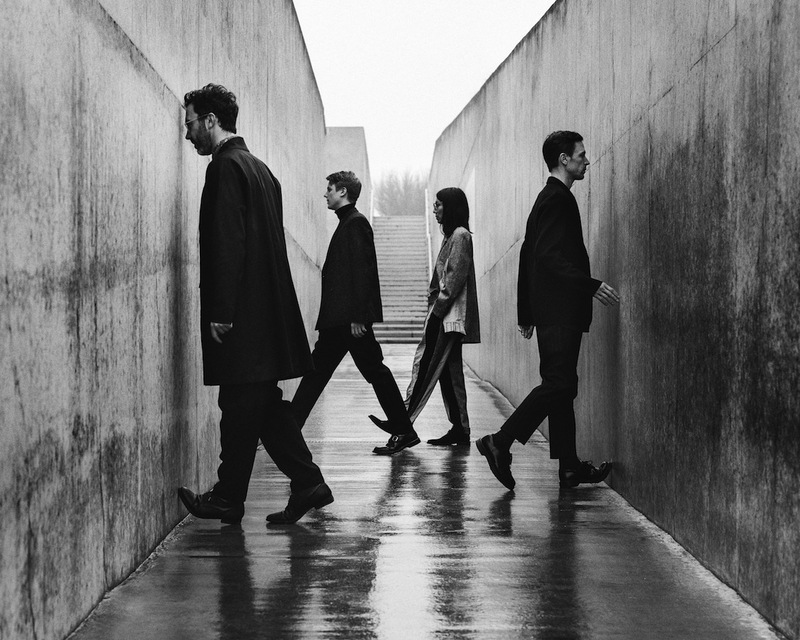 Teleman have always been intrigued by electronics. The band's standalone EP 'Funf' saw them work with a host of guest producers, adding digital abstraction to their florid psych-pop. New song 'Submarine Life' is online now, and it continues the London four-some's journey down into abstract digital depths. It's a curious concoction, matching their ever-so-English pastoral psych to some delirious electronics, swirling and spiralling into The New.